The Korte Company performed 4 separate renovations to the Walgreens Accounting Center. The original building was built in the early 1960’s as a boat manufacturing facility. The first two phases were office renovations within the existing office space, which required modification to the existing HVAC equipment and the addition of new packaged roof top units. Phase III consisted of renovating 152,000 square feet of existing warehouse space and turning it into office space. A considerable amount of new window wall was added to the façade and factored into the new HVAC design. Phase IV consisted of the 16,817 square foot Help Center, 13,640 square foot expansion of Accounting Offices, and the 67,250 square foot Record Storage Area. 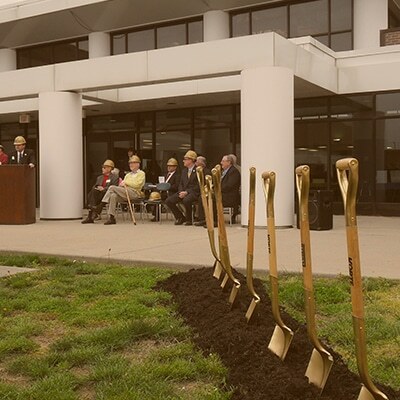 The work included demolition, additional parking spaces, extending the west window wall for the Help Center, new offices, restrooms, training rooms, break room and open office areas.